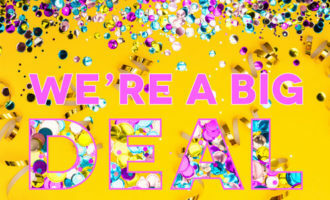 This April, we’re offering you a BIG DEAL! For any available date now through March 2020, you’ll receive our Winter Pricing! Winter pricing starts at just $69.00 per person! Summer Special! July/August 2019 weddings starting at just $69/person. Call or email for complete details. Check out all our beautiful venue photos, read amazing reviews from past clients, and book a personal tour today! Call 609-443-8000 x600 to speak to the Catering Sales Office.